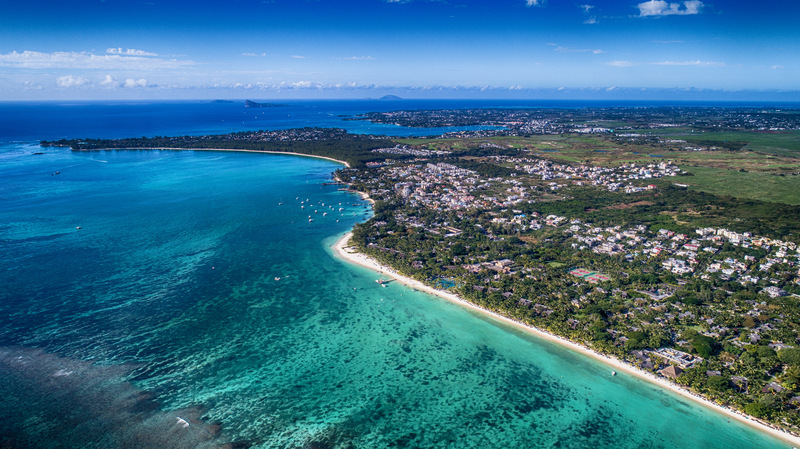 There are a multitude of reasons for being based in Mauritius. From a business perspective, importantly there is a strong focus on good governance. The Privy Council of England and Wales remains the highest court affording comfort to foreigners. There are numerous bilateral treaties, notably Double Taxation and Investment Promotion and Protection Agreements, that provide both financial benefits and risk mitigation when using a Mauritian vehicle to invest elsewhere, notably in Africa. It is a very tax efficient jurisdiction, with no capital gains tax, no tax on dividends, and an 80% exemption on the 15% Corporate Tax rate on certain sources for GBC companies. 3. Mo Ibrahim Index of African Governance 2017 – Number 1 in Africa. From a more human perspective, it is a safe, beautiful, idyllic island. There are several ethnicities here peacefully living in harmony. The official language is English and the majority of the population are multilingual and well educated. One can live life to a high standard enjoying a wonderful work-life balance, utilising both modern amentities and the outdoor life on the coast.